Kerry Marsh is Australia's leading authority on equine hair tissue testing having tested thousands of horses in Australia, New Zealand, Canada, USA and Europe, with a 100% success rate. She has been invited to speak at Equitana on many occassions. Kerry is particulary interested in heavy metal toxicities and poisonings in horses and has been published on these subjects. Kerry is a regular contributor to many horse publications and a guest speaker at equine conferences. 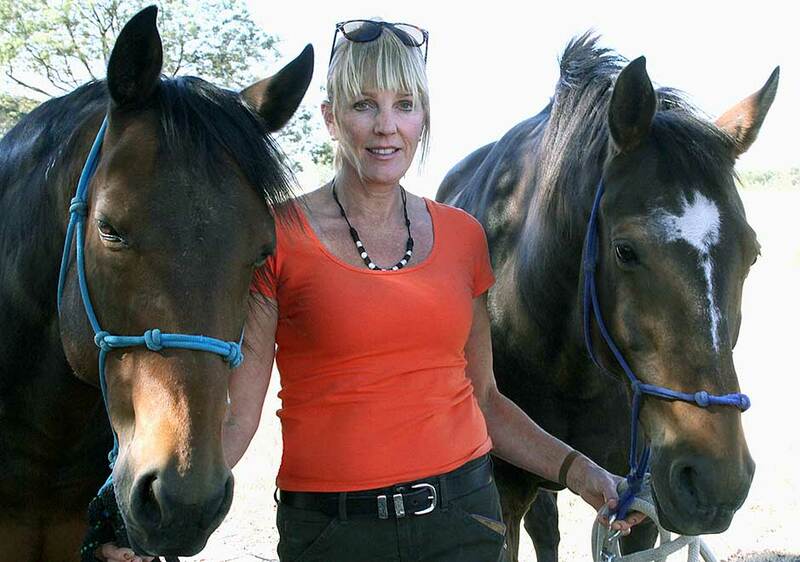 Kerry is passionate about providing natural, unprocessed feed to horses. "Horse nutrition is a complex process that demands a holistic approach. I design a diet based on the analysis of the lab report, and take into account soil type and water source." Nutritional soundness is not difficult to achieve, the health and performance of your horse depends upon it. All horse owners demand physical soundness. However that is not possible without nutritional soundness!